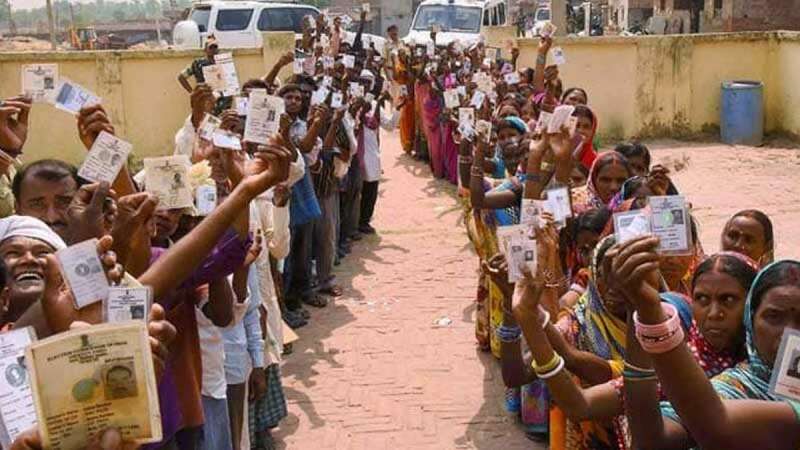 New Delhi : The much-awaited Lok Sabha Election 2019 has begun in India. On Thursday people will vote for the 91 constituencies to choose their leader. PM Narendra Modi has made a hard pitch for a second term, based on his work done in last five years. Opposition, on the other hand, has energized themselves with a fresh Rahul Gandhi for the elections. Both Congress and BJP had recently released their poll manifestos with promising work to be done in next five years.